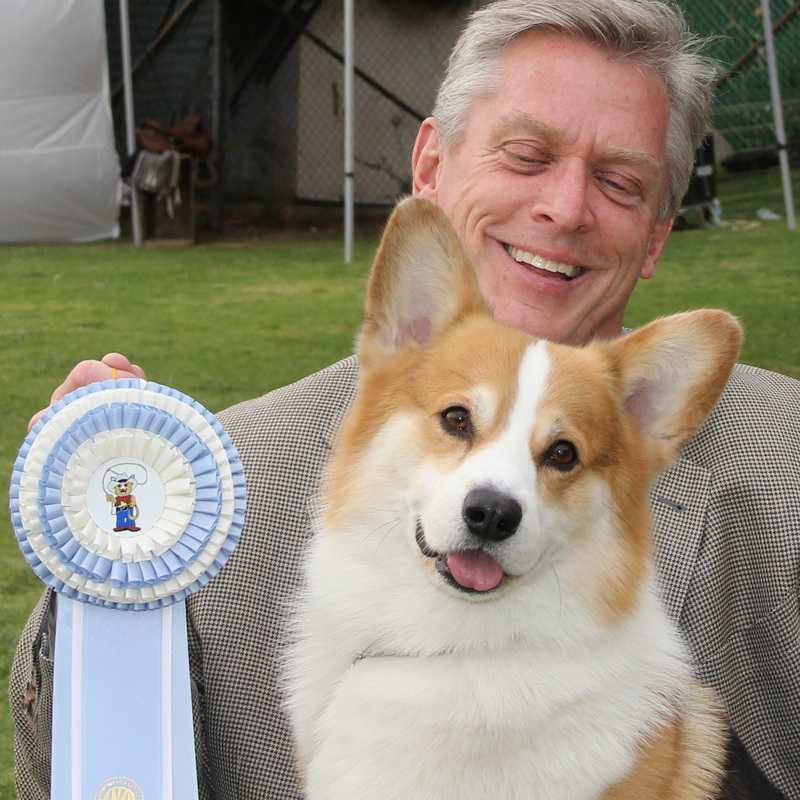 Friday, I received an Award of Merit from Mr. Andrew Carter (Saddlelane Corgis) of New York. 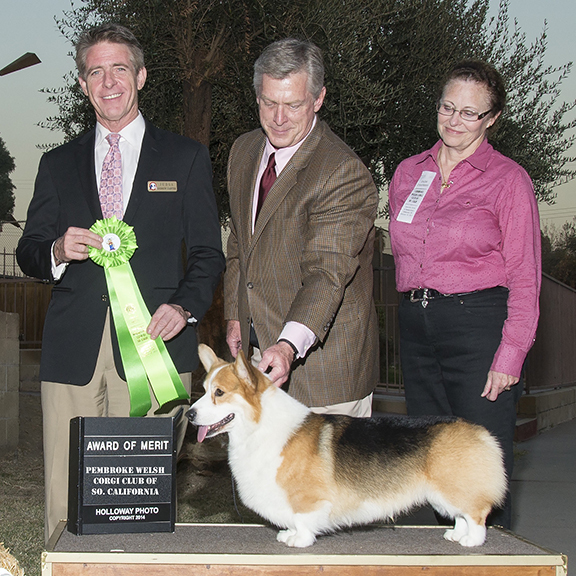 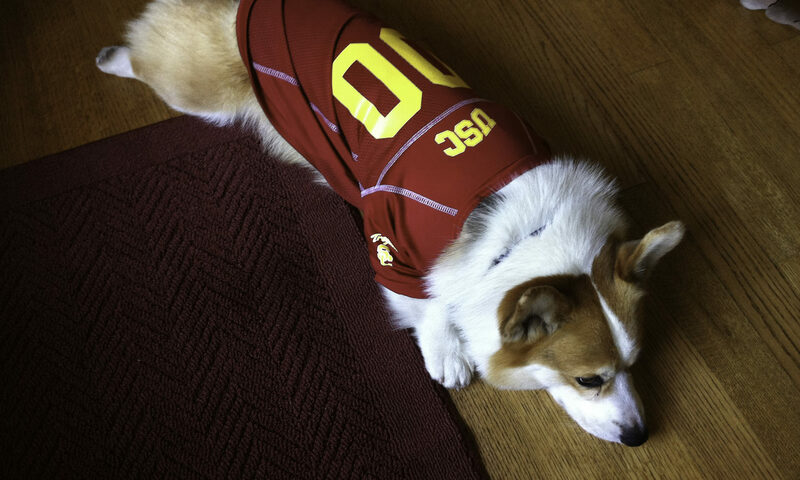 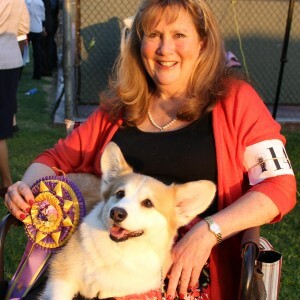 On Saturday I won Select Dog from Mrs. Diane Dickinson (Dwynella Corgis) from New Zealand. The winner of the Saturday (left) event was “Rebecca” GCH Aubrey's Moon River. Rebecca also won the PWCCA National Specialty last year, and you saw her compete in the Herding Group at Westminster this year after winning Best of Breed. She's shown here with her handler Sherri Hurst. 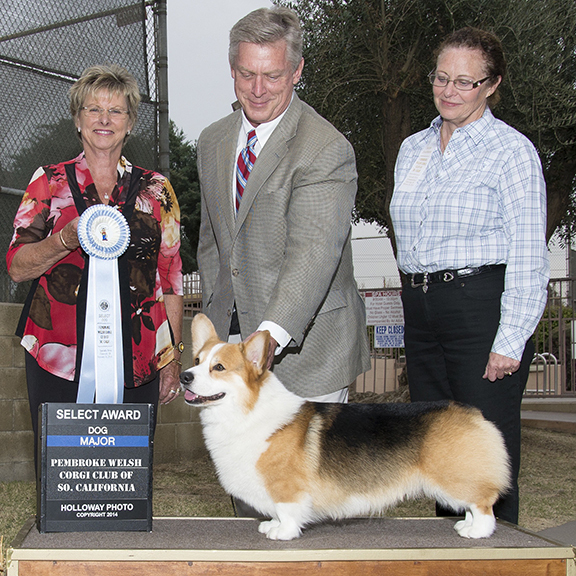 The winner of the Friday (right) event was “Bubbles” GCH Llandian's Champagne On Ice. 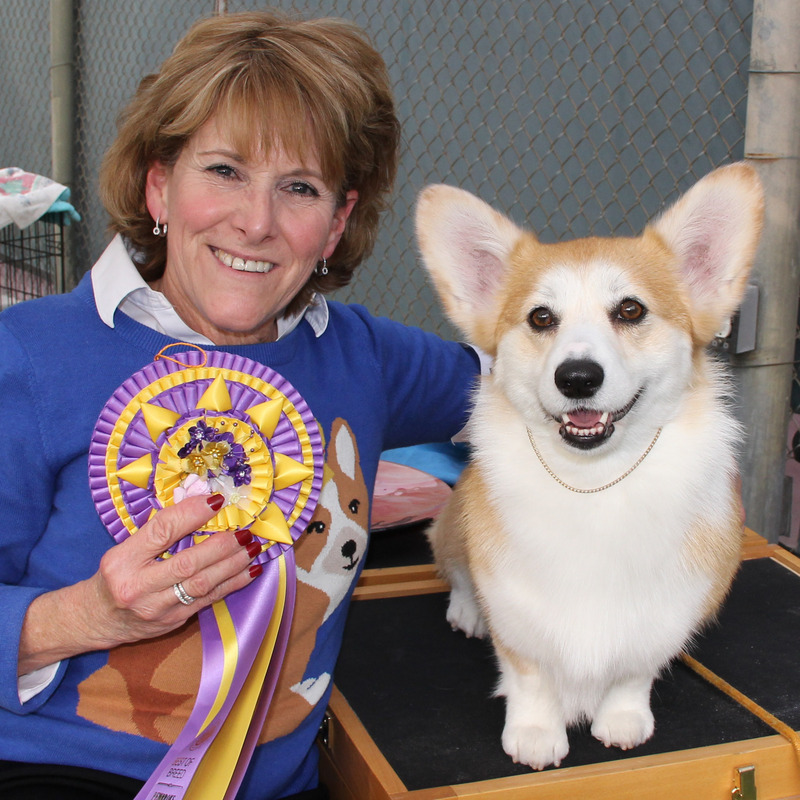 Bubbles is shown here with her handler, Joan Scott. Previous PostPrevious Darby Wins in Portland!